This post brought to you by Tom?s of Maine. 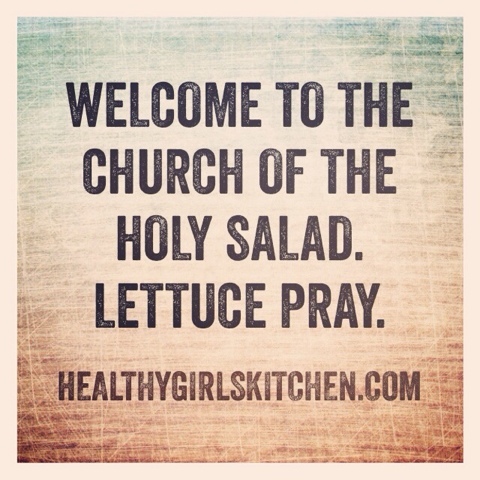 The content and opinions expressed below are that of Healthy Girl's Kitchen. When I met my husband over twenty years ago, one of the funny things we had in common was that neither of us really liked to wear deodorant. It sounds so weird, but we each had uncomfortable reactions to common deodorants and antiperspirants. My husband often had an odor which drove his sister Janet batty, but I really didn't mind because I totally understood this hesitation to wear anything under his arms very frequently. To put it frankly, we both stank. It helps that I have a terrible sense of smell. But it just didn't matter because we accepted that about each other. Over time, we each found a product that met our needs for masking our natural odor while not causing us pain, and I haven't really thought much about it ever since. Until a few weeks ago when my fifteen year old daughter came to me really distressed. She said that it hurt under her arms and that she wanted to go to a doctor immediately. To be honest, I think she was afraid that she had a tumor. 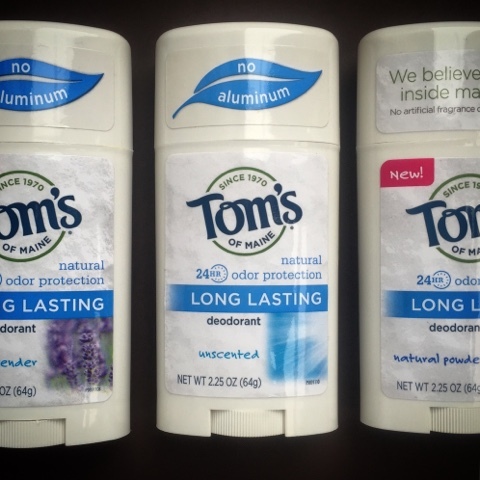 Related Post "Tom’s of Maine Natural Deodorant"